It is more important now than ever to have an accurate, professional, relevant Google Maps listing. When people are looking for local services and companies they turn to search engines, and primarily Google. In Google’s search results, local map listing appear before organic listing appear, if your business is not listed on Google Maps, people searching for the service you offer may choose your competitors over you simply based on what they find on Google. 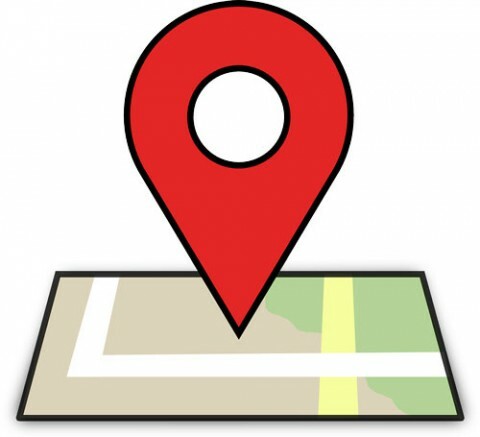 PDS can help you claim your Google Maps listing and make sure your map pin is there and accurate. Claiming your Google map listing is also good for off page SEO for your website. Find out what your business looks like on Google Maps!